Why did Moto kill off the previous announced keyboard Mod after earning them certain huge amount? 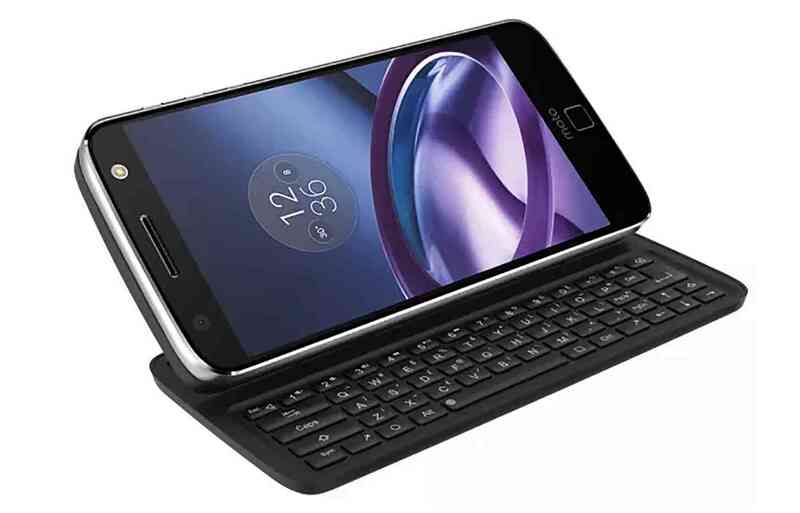 Moto devices has been known for nice features, a lot of features always comes with their devices specifically the newly released Moto Z that got physical QWERTY keyboard. Moto Z is really endowed with numerous features which includes projector, a speaker and a good battery pack and earlier keyboard features added but its currently fading out as they decided not to use again. The Livermorium company which is behind the keyboard Mod has announced that their wont be anything like keyboard add-on for Moto Z. As reported by the company saying "there's no commercial interest in selling/retailing Keyboard Mod from official Moto Mod sources" and that the Moto Z phones "are very uncommon and have a very low % of market share." Even though Moto Z keyboard Mod has made up to $164,706 on indiegogo not withstanding they're cancelling it and giving Moto two options either to get the full money refunded via PayPal or automatically enroll in the company's next project, a "high-end and premium landscape slider smartphone" that's codenamed Q-device and has its own hardware keyboard. The Q-device phone will not be crowdfunded and is expected to launch in Q4 2018. In a simple language Moto Z Keyboard Mod has been kicked off but quite disappointing seeing the feature got kicked off after making a huge from the company. However the company has given them the two options to choose so its best known to them what they'll go for.